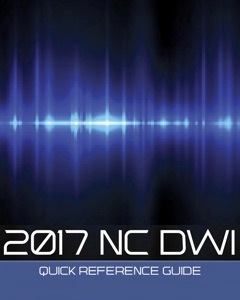 In North Carolina, after being charged with Impaired Driving, (some people still refer to it as DUI in NC), your license and driving privileges could be revoked for a period of 30 days. It depends on your BAC or whether you were marked as a Willful Refusal. Most defense lawyers refer to the suspension as the Civil Revocation. There are technical differences between a suspension in North Carolina and a revocation of your NC driver license. The point is, you’re not allowed to drive without a valid license. If you get caught driving while revoked, it’s a big deal, especially if the suspension is related to DWI charges. There may be other, additional legal bases for suspension of your right to drive in North Carolina. Put simply, it can be complicated. Can You Drive During the Civil Revocation Period? Your driver license is revoked during the civil revocation period, meaning it is unlawful to drive during that time. If you get caught driving, you might even get arrested. That’s true even if you never had a license or were licensed in another state, other than North Carolina. You can also be charged with DWLR Imp Rev which stands for Driving While License Revoked due to an Impaired Driving Revocation. 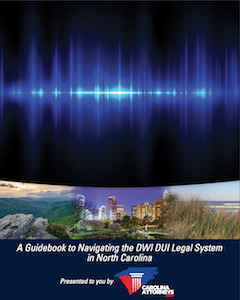 Check out the North Carolina law on DWLR law. What Options do I Have to Get My License Back? 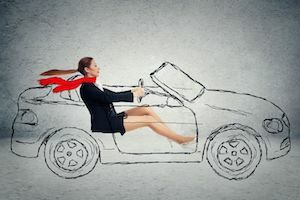 Typically, options include requesting a hearing to challenge the civil revocation, applying for a pre-trial limited driving privilege, or waiting for the 30-day revocation period to expire. It may involve paying filing fees and restoration fees. The only way to avoid a fee to restore your driver license after DWI charges is to effectively challenge the 30-day administrative suspension. If you have questions about a first offense DWI, give us a ring. In order to have a hearing to challenge the civil revocation, your attorney must file the appropriate paperwork within 10 days after your license has been revoked. It is important to act quickly, as there are strict filing deadlines. Once the appropriate paperwork is filed, the hearing will be held before either a magistrate or district court judge. A lot depends on where you were charged with DWI. For example, in Charlotte, those hearings are normally handled in front of a Magistrate Judge in Courtroom 1130. There are local procedures, protocols, and preferences on how the administrative hearing is handled in different jurisdictions. If successful, your license will be returned and all driving privileges are reinstated. It’s as if your license was never suspended for DUI. In addition to regaining your driver license, you will not have to pay any fee associated with the civil revocation to get your license back. The civil revocation will also not appear on your driving record in the future. That means your insurance company may not be able to charge you for the civil revocation or raise your rates for the administrative suspension/revocation. Another option is to apply for a limited driving privilege. A limited driving privilege allows you to drive during the civil revocation period, typically Monday-Friday from 6AM-8PM for employment, education, household maintenance, etc. The driving privilege costs $100 to file with the Clerk’s Office. You can apply 10 days after the civil revocation starts, as long as that falls on a week day when court is open. The privilege is valid until the civil revocation period expires, but in any event, it cannot be extended beyond the maximum 30-day period. There are certain eligibility requirements that must be met in order to apply. Therefore, it is important to consult with an experienced attorney to determine whether a driving privilege would apply for your case. It is also important to note that even if you apply for a pre-trial limited driving privilege, you will still be required to pay the $100 civil revocation restoration fee at the end of the civil revocation period in order to obtain your physical license and have your driving privileges reinstated. Depending on the circumstances, you may choose to wait out the civil revocation period. It’s the biggest hassle, especially if you have to drive; but, it’ll also save you money in filing fees ($100) and obtaining an Alcohol Assessment (Substance Abuse Assessment $100 plus the cost of obtaining a Record Check). After the civil revocation period is up, you must still pay $100 to the clerk of court in the county where you were charged in order to have your drivers license reinstated and get your license back. That’s the Civil Revocation fee. If you do not pay this fee, your license will remain revoked until you do so. It’s also very important to realize that you may still be charged with DWLR Imp Rev even if you are otherwise eligible to get your license back through payment of fees, costs, or other administrative form of relief. If you’re eligible to get your license back, you should make efforts to do so. That’s true even if you don’t plan on driving again for a while. Why is the Civil Revocation Showing on My Driving Record? 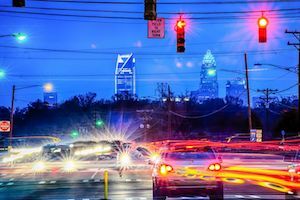 Unless the civil revocation is contested at a hearing, it will show up on a North Carolina driving record. That’s right, just being charged with DWI in North Carolina can result in a suspension and license revocations and suspensions generally show up on your driving record. It is important to note that the civil revocation can still show on a driving record even if you are found not guilty of the DWI or if the DWI charge is dismissed. What Option is Best for Your Case? Frankly it depends on you, your prior driving history, and your need for a NC driver license. If you have been charged with DUI, it is important to speak with legal counsel experienced in handing criminal cases, without delay. 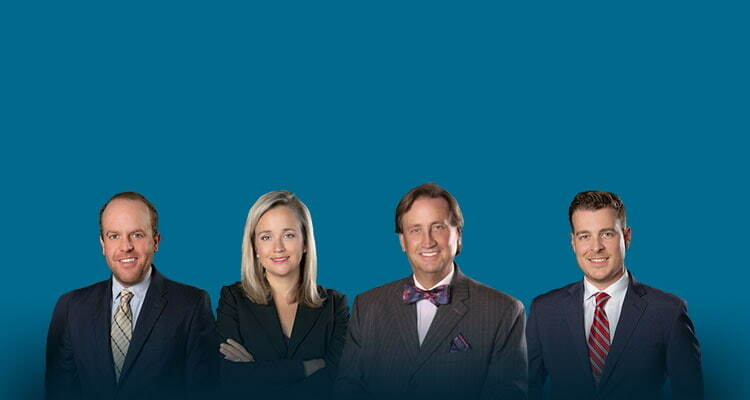 If you need a criminal lawyer, we would be happy to speak with you about your case.